The famous dragon boat festival took place on 30th May 2017. It is one of the three most important festivals in China besides the Chinese New Year festival and the Mondfest. 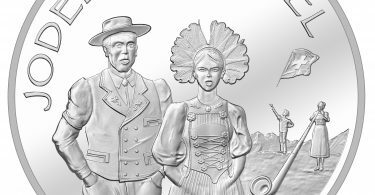 The “Royal Canadian Mint” celebrates this special example of Chinese culture with its latest collector’s coin. 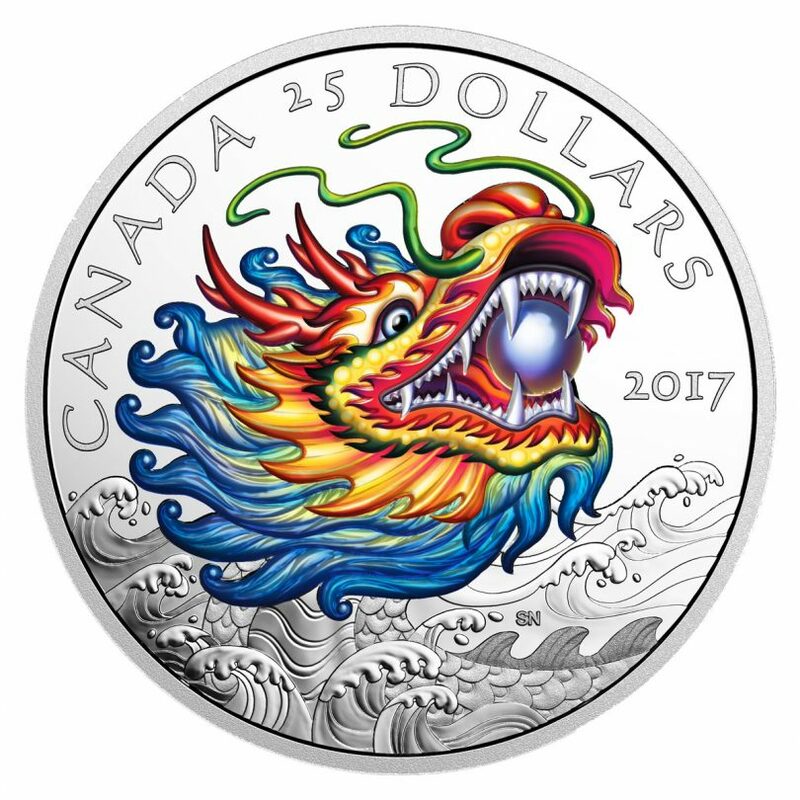 The “Proof 2017 Dragon Boat Festival” coin has a fineness of 999 pieces of silver and a face value of 25 Canadian dollars. The special feature of the new imprint is the backside, where the Canadian artist Simon Ng has artistically highlighted the popular dragon boat festival and linked an ancient symbolism with traditional artworks and modern minting techniques. 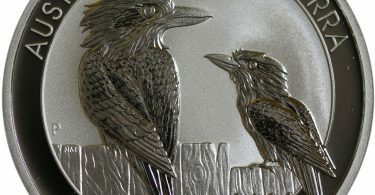 Each coin is minted several times in order to achieve a particular depth and plasticity of the surface. The dragon shines on the coin in the colors red, gold, green and blue, in addition a blue bead is seen, which stands in its jaw as a symbol of wisdom.